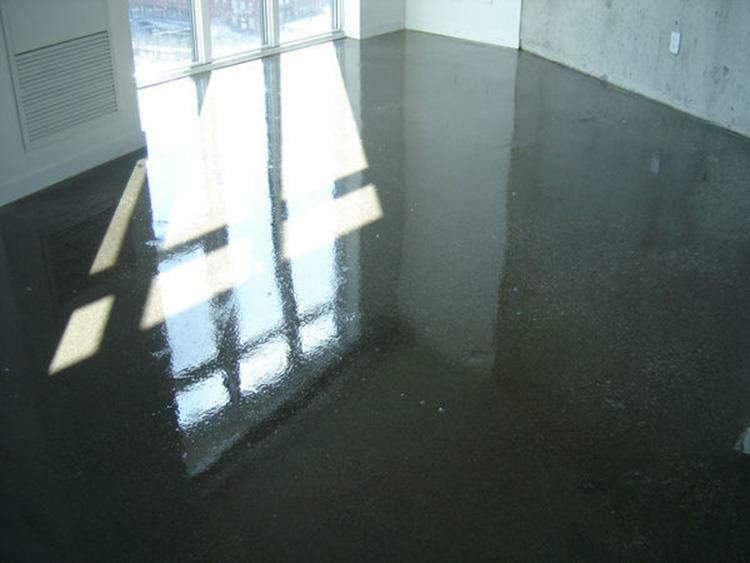 We have done many concrete polishing jobs in Toronto as well as surrounding cities. Our work is top notch, and we have the satisfied clients to prove it! Be sure to contact us and get your free quote to see just how good the prices are, and check out our sample work to see just how good the quality is!